Maxene Magalona And Rob Mananquil Are Married! It's official: Maxene Magalona and Rob Manaquil are married! The couple had a beach wedding ceremony held at the Shangri-La Resort in Boracay on Thursday, January 11. Maxx and Rob, who got engaged in Tokyo, Japan in February 2017, said their "I do's" right before sunset in front of their close family and friends. Maxx also gave a touching tribute to her late father Francis M by walking down the aisle to his song "Girl Be Mine." Side note: Rob looks SO CUTE jumping up and down! 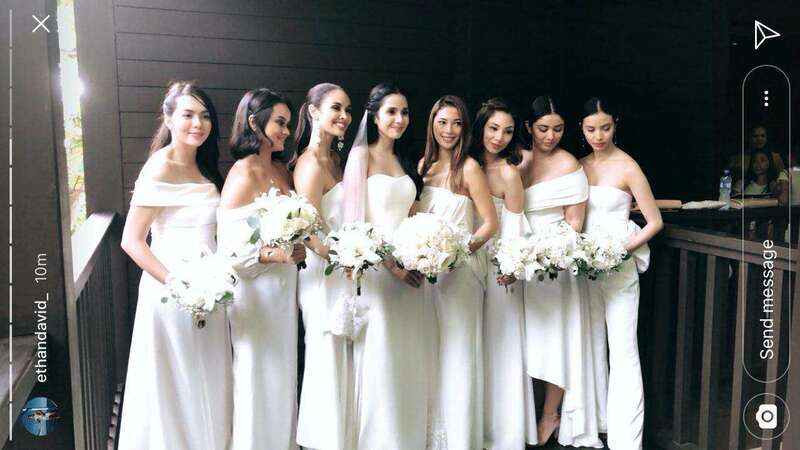 Before the ceremony, the bride took cute pics in her Vera Wang gown with her entourage: Julia Montes, Megan Young, Lauren Young, and Janna Tee, among others. 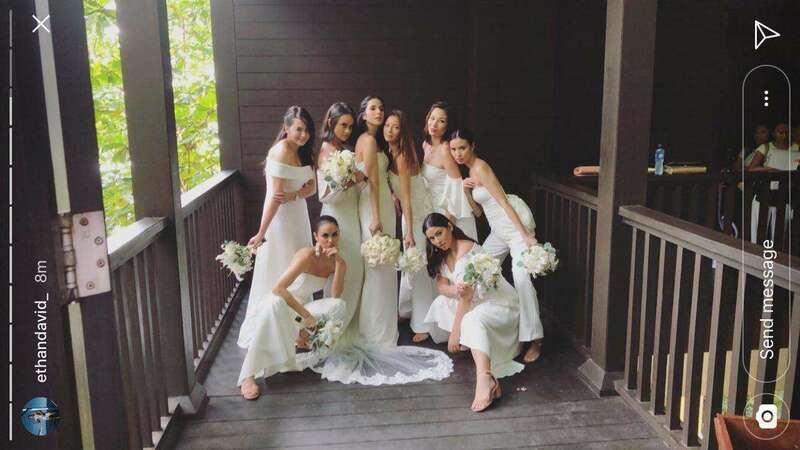 Noticeably absent was Maxx's sister and matron-of-honor Saab Magalona who, unfortunately, had to skip the wedding for the safety of the twins she's carrying.